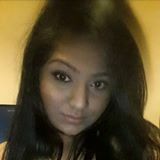 @samanta25 is on Carousell - Follow to stay updated! 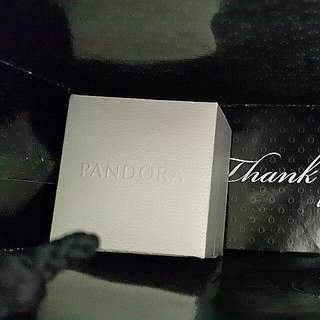 This is a brand new never been taken out of its Original box Pandora charm with the words 'sweet niece' on it, it was a limited edition charm aswell which you can't get at the kiosks now. Perfect for gifting to your niece ! For their birthday, or even getting parts of Christmas presents done early ! 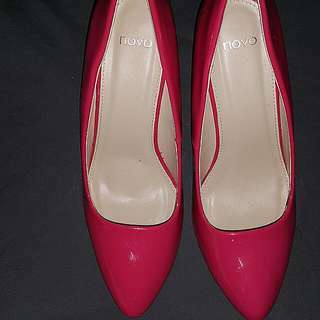 This pair of pumps bought from Novo Auckland about 6 months ago roughly, only worn them a few times and are in great condition ! They are a size 10 as well.